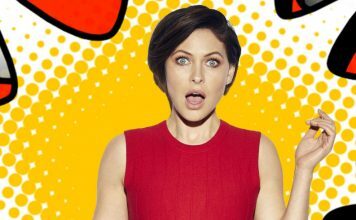 In tonight’s Big Brother, Natalie is told to spend the night in another room after the house explodes with one of the biggest arguments yet. 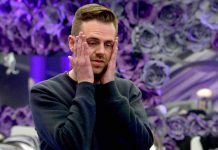 The friction between Natalie and the rest of the housemates begins with Natalie’s “useless” attempt in this week’s shopping task. 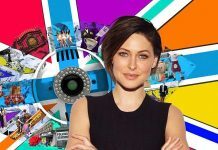 Natalie and Hughie are selected to work together through Big Brother’s emotional assault course. Hughie is blindfolded and Natalie must give him directions and guide him around the course. Housemates watch on from the sofas and comment on how useless Natalie is at giving instructions. 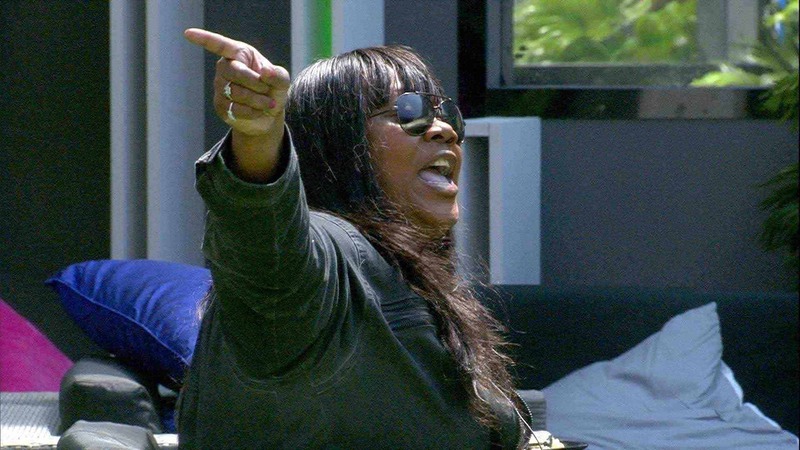 However, Natalie tells the housemates that she ‘tried her best’, whilst some of the housemates tell Hughie he did well.In the bedroom, Natalie is talking to Emma about how she feels ‘judged’ and that she did her best. 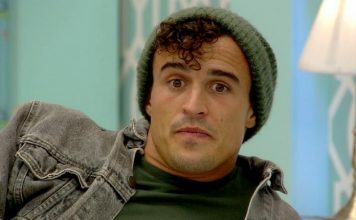 The real argument commences when Big Brother provides some alcohol for the Housemates. 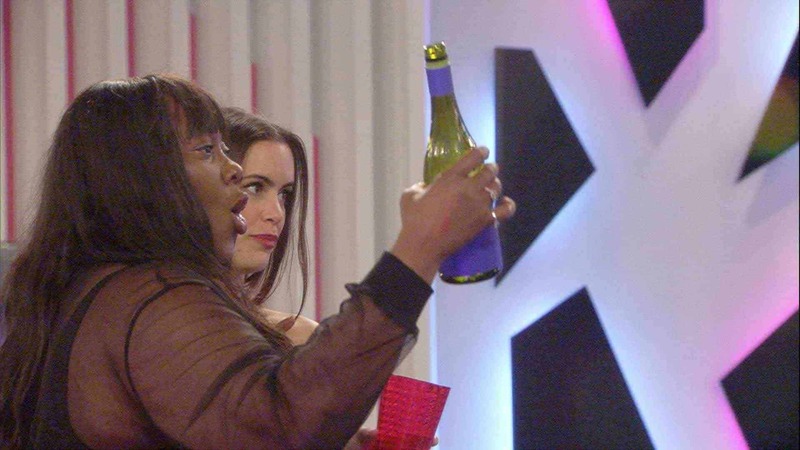 In the kitchen, Ryan pours wine for some of the group before Natalie then takes the bottle from his hands and starts pouring herself, Lateysha and Emma a glass of wine, leaving some housemates annoyed. Laura tells Natalie that she was going to pour everyone a drink and was sharing the bottle of wine; Natalie is annoyed and knocks Laura’s hand away. As things escalate, Big Brother intervenes and calls Natalie to the diary room. Big Brother explains to Natalie that her behaviour was unacceptable and must not be repeated. 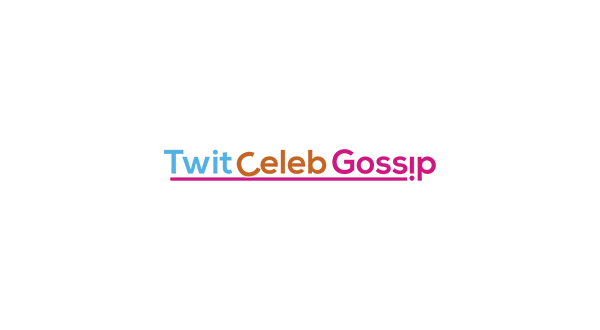 In the bedroom, Sam is talking to Alex, Lateysha, Jackson and Georgina; “I know what Natalie did was wrong but I did feel that people went crazy at her. In the kitchen, Laura and Evelyn are also discussing the evening’s events. They both agree they like Natalie but thought what she did was wrong. 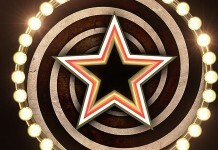 In the Diary Room, Natalie receives a formal warning from Big Brother for unacceptable behaviour.